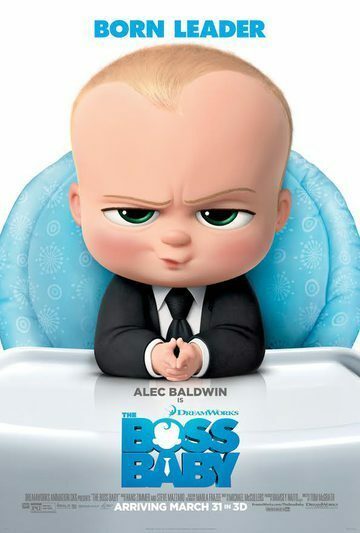 I have 20 family 4-pack screening passes to see The Boss Baby in St. Louis, MO. Seating is first come, first served, so I recommend that you arrive early! Enjoy!